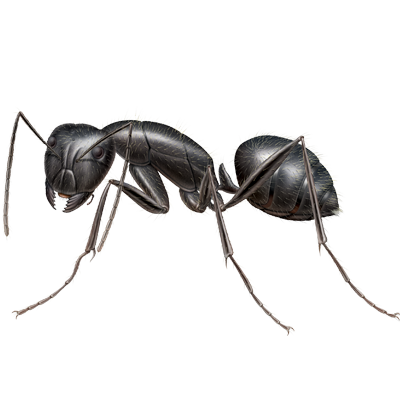 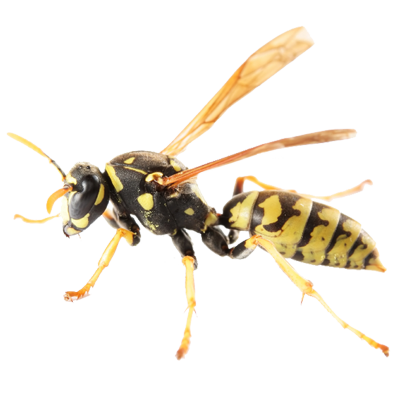 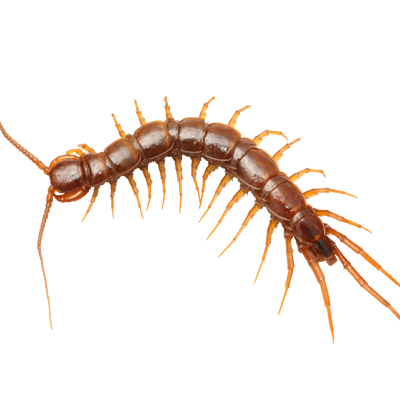 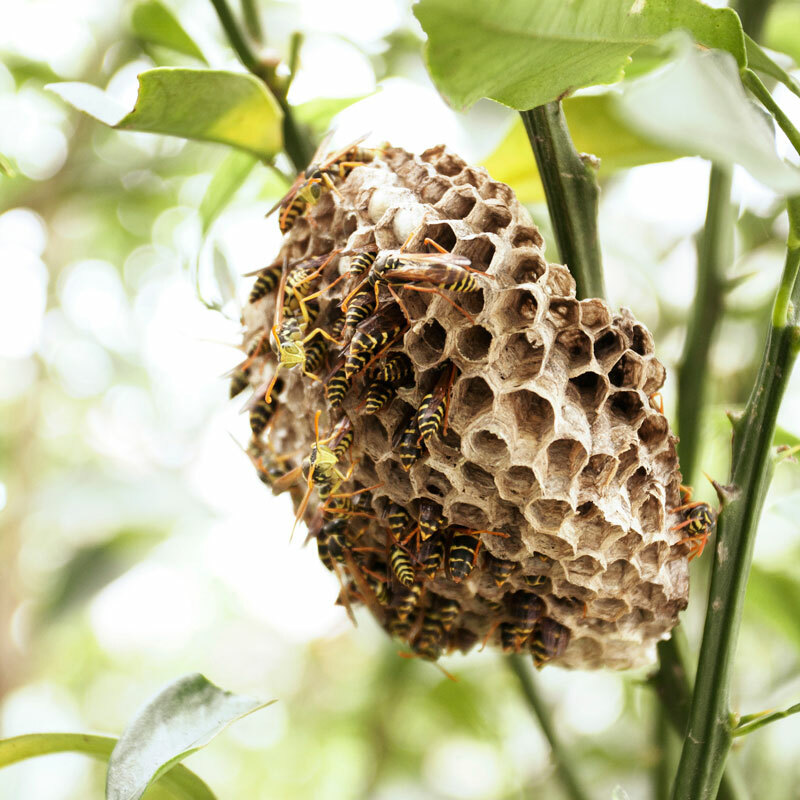 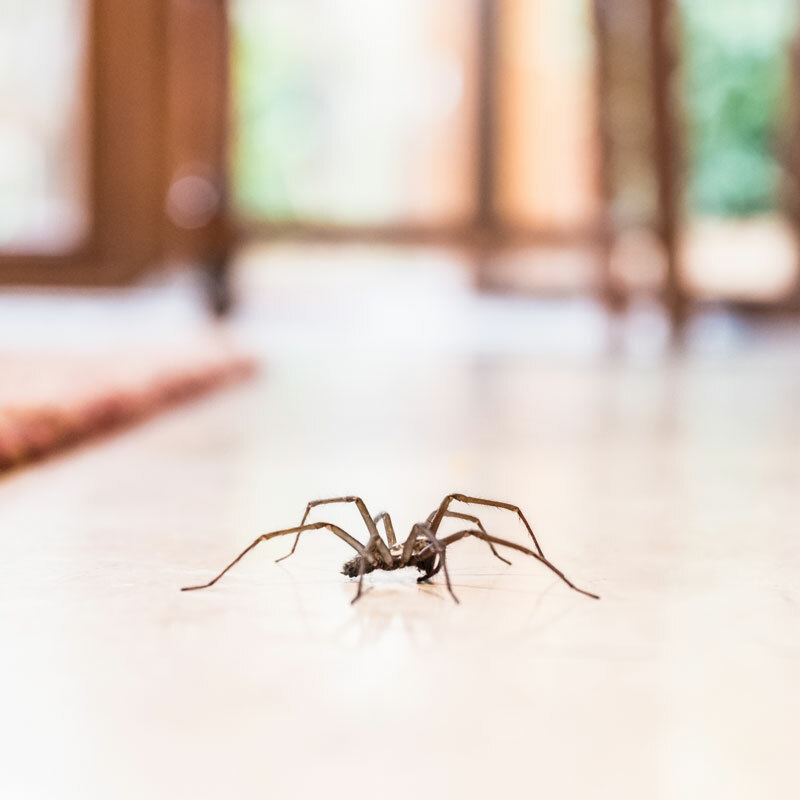 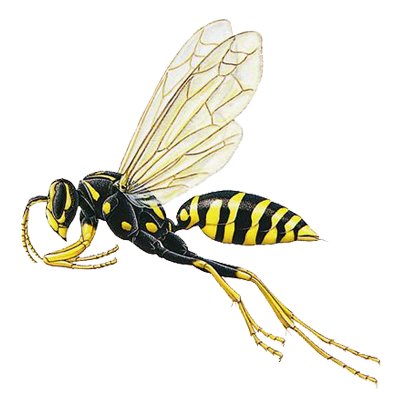 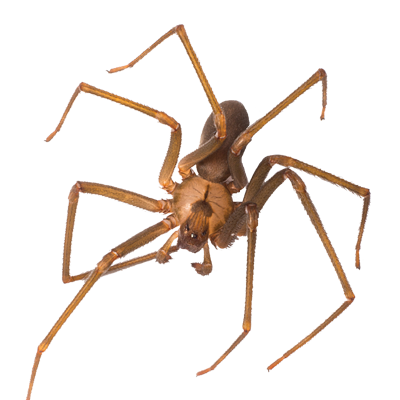 A1 Exterminators has been successfully exterminating uninvited guests, like insects and rodents, from Southern New Hampshire homes for over 65 years. 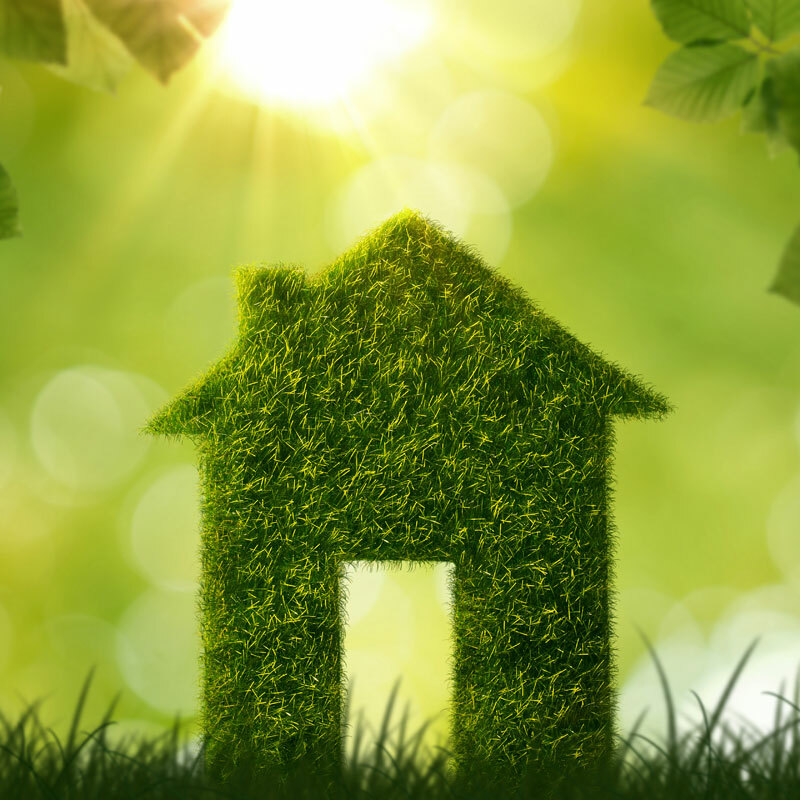 All of the materials used in the living area of your home meet or exceed state and local regulatory requirements. 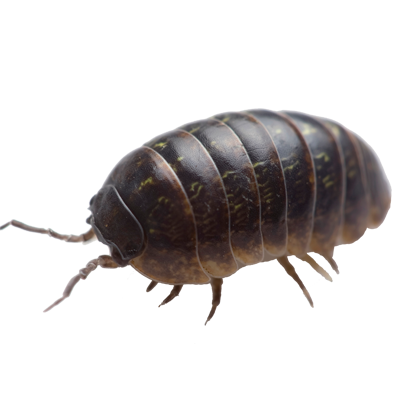 Our licensed technicians use effective odorless products that are applied with modern equipment. 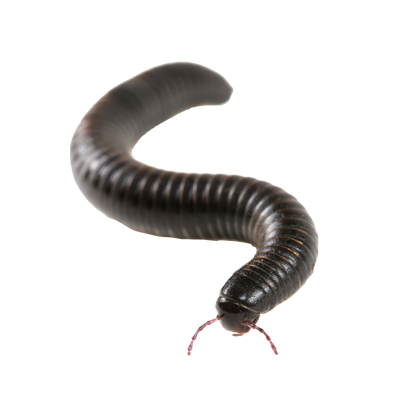 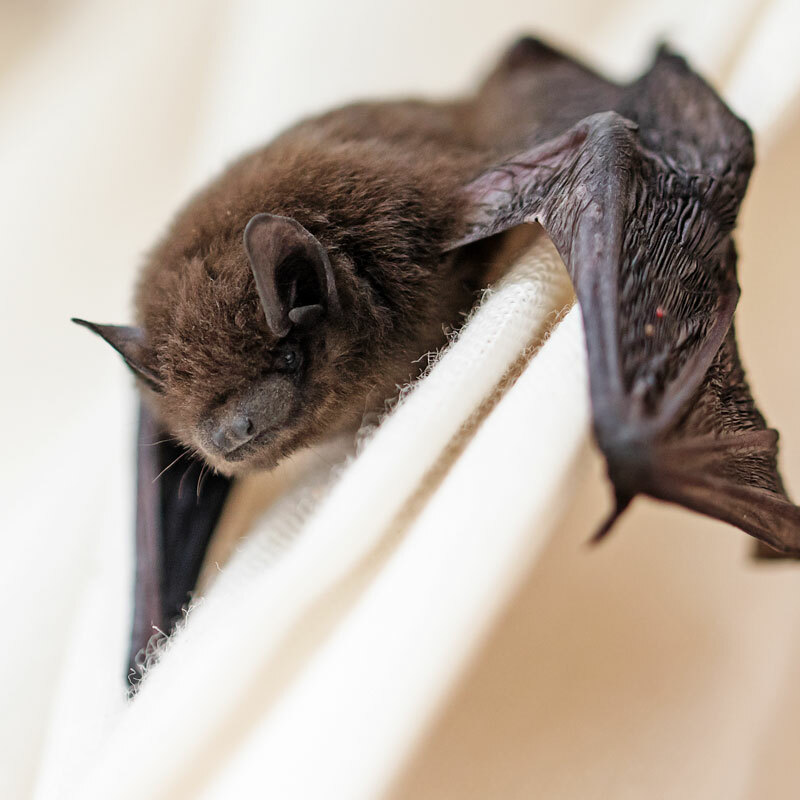 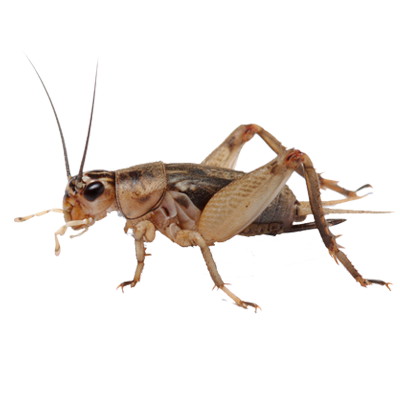 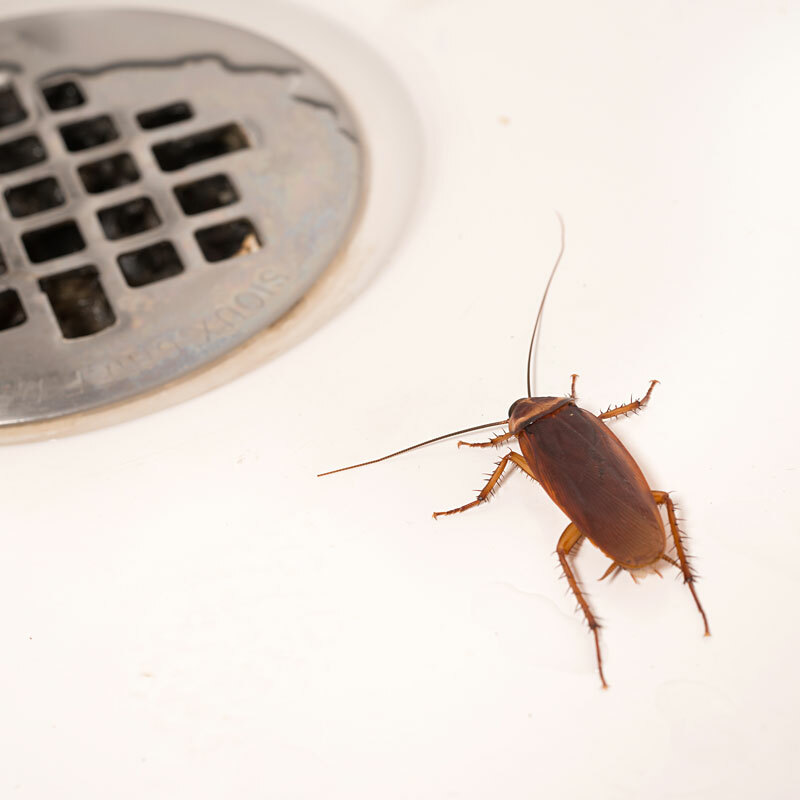 To keep your home pest free, we offer our Pest Prevention Plan. 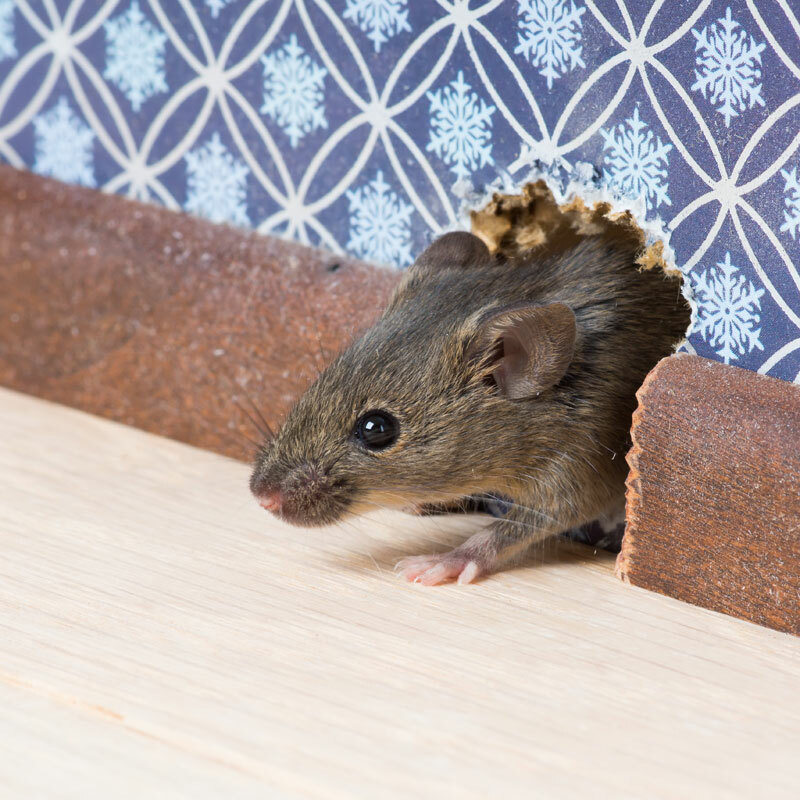 All of the materials used in the living area of your home meet or exceed state and local regulatory requirements for residential pest control. 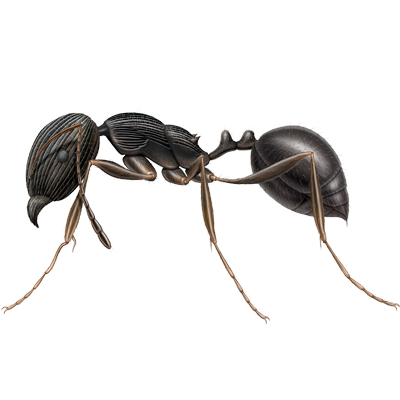 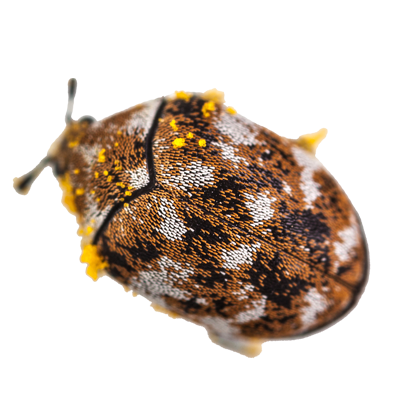 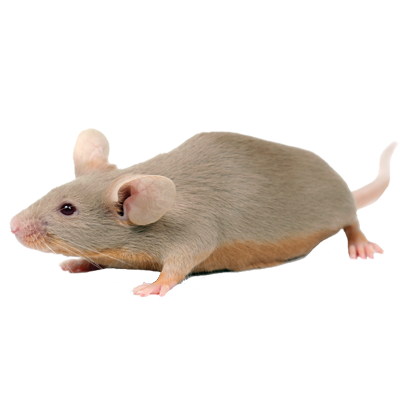 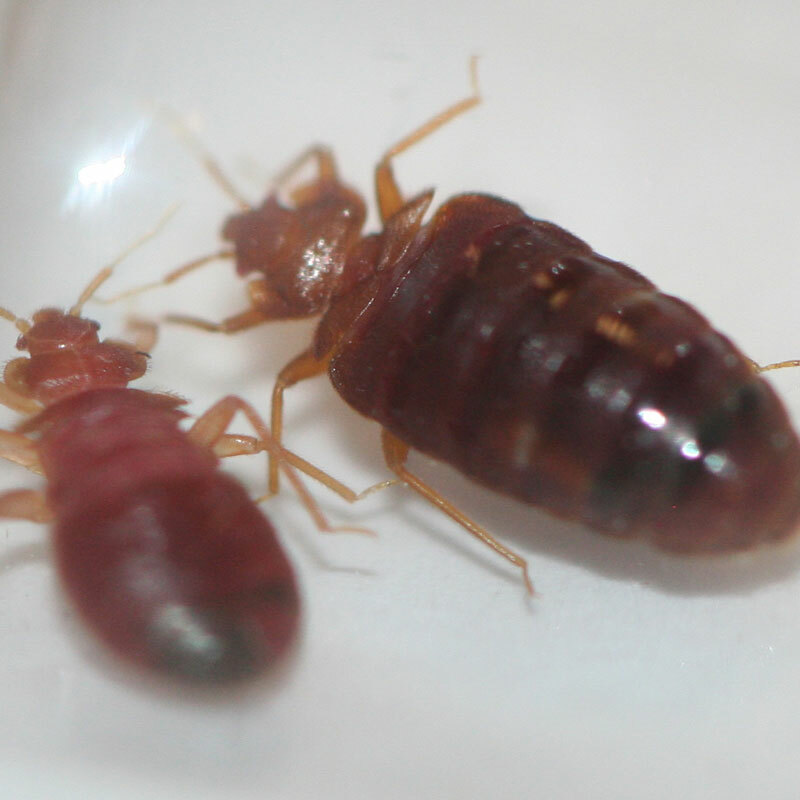 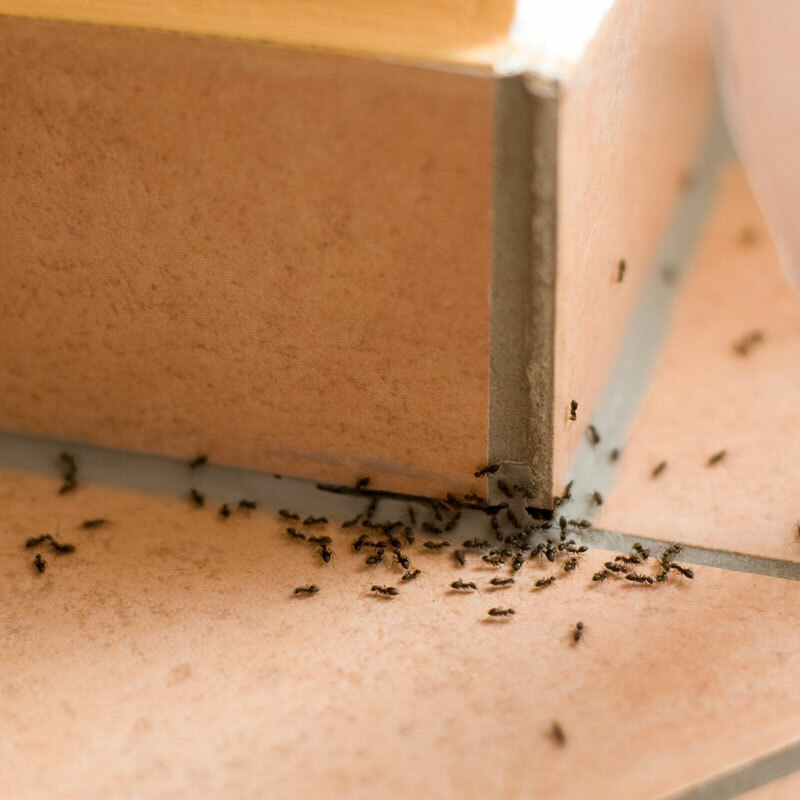 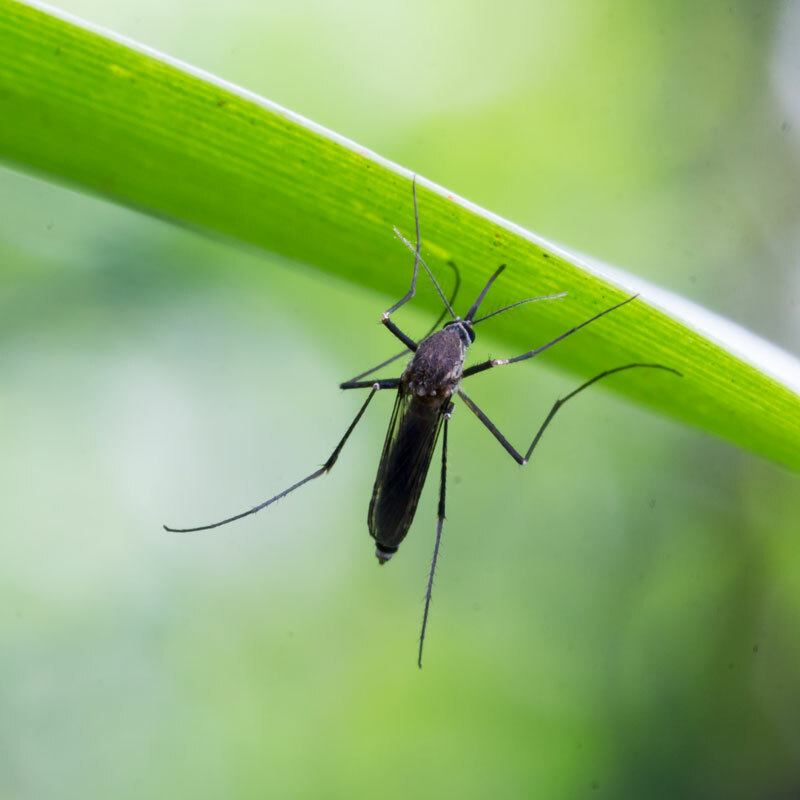 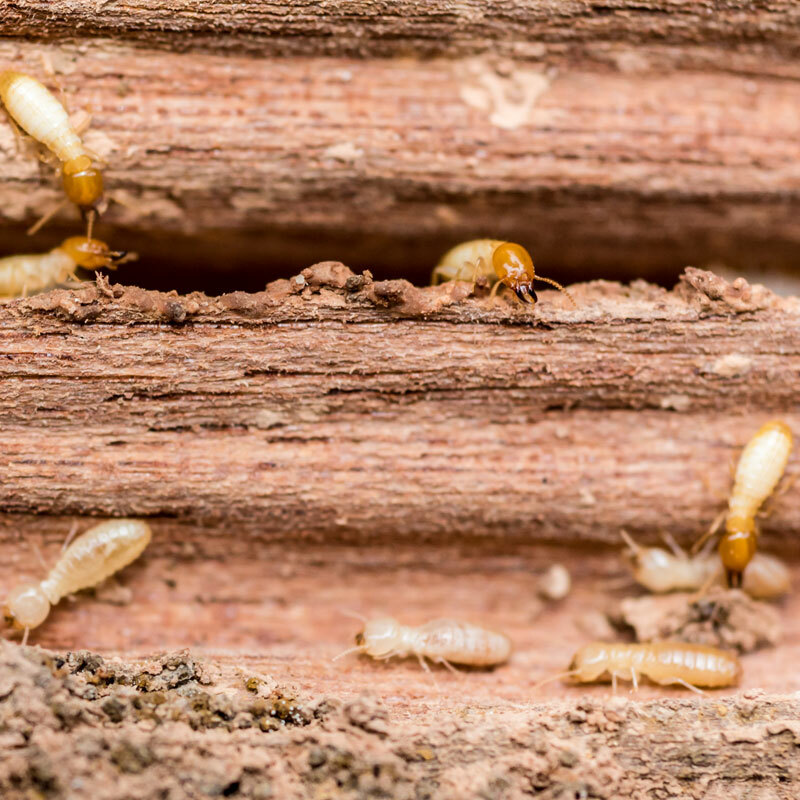 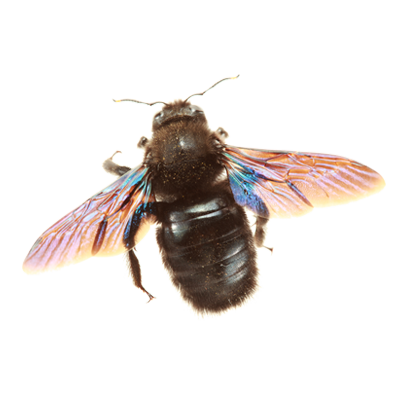 Insects like ants, bedbugs, termites, hornets, and fleas; and rodents like rats and mice; as well as other pests can be a problem even in the finest of homes, no matter how clean or new your home is, there is always a chance for a pest infestation. 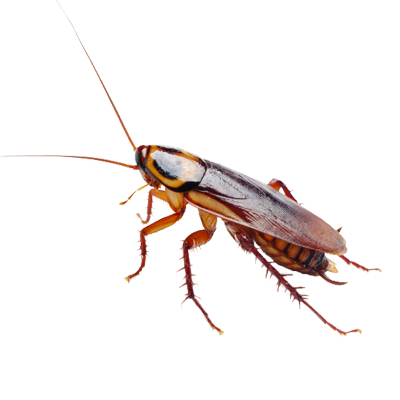 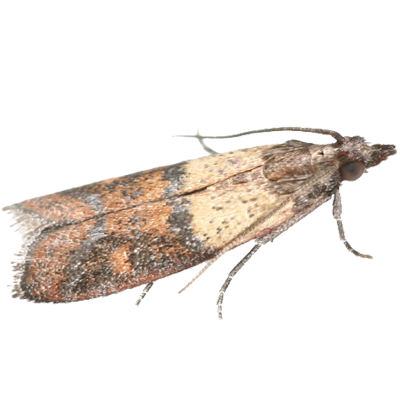 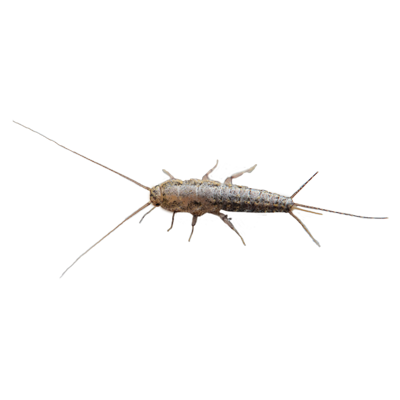 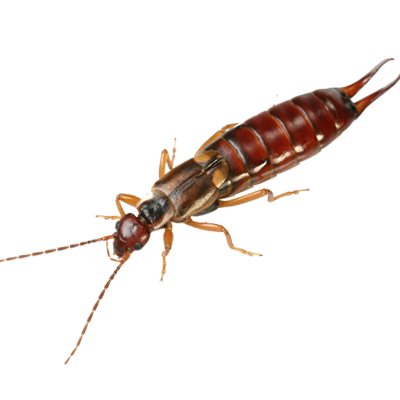 Uninvited pests are always ready to move in and become a major problem if not controlled.